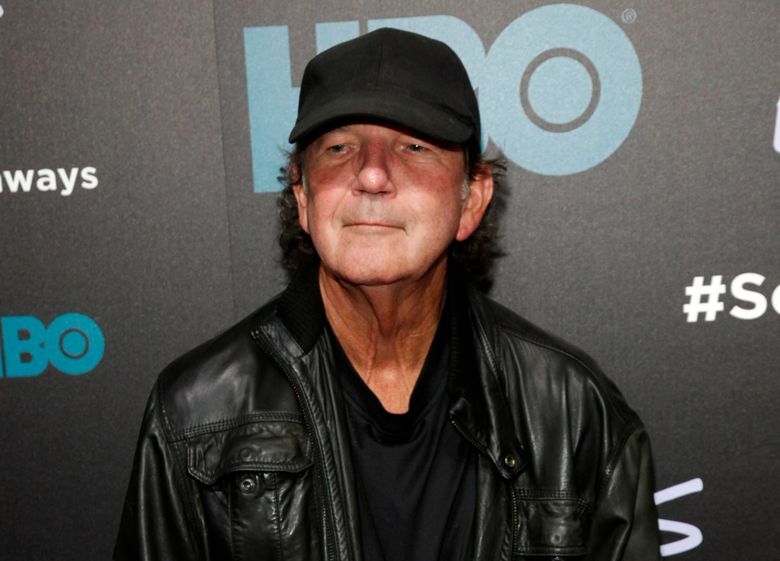 Tony Joe White, 75, the country bluesman and hit songwriter behind such successes as “Polk Salad Annie” and “Rainy Night in Georgia,” died Wednesday in Nashville. The cause of death was not available. In September, White released his last album, called “Bad Mouthin,’ ” a collection of blues classics. White, originally from Louisiana, had a hit in 1969 with “Polk Salad Annie,” and his songs were covered by Elvis Presley, Hank Williams Jr., Tina Turner, Ray Charles, Waylon Jennings and many more. 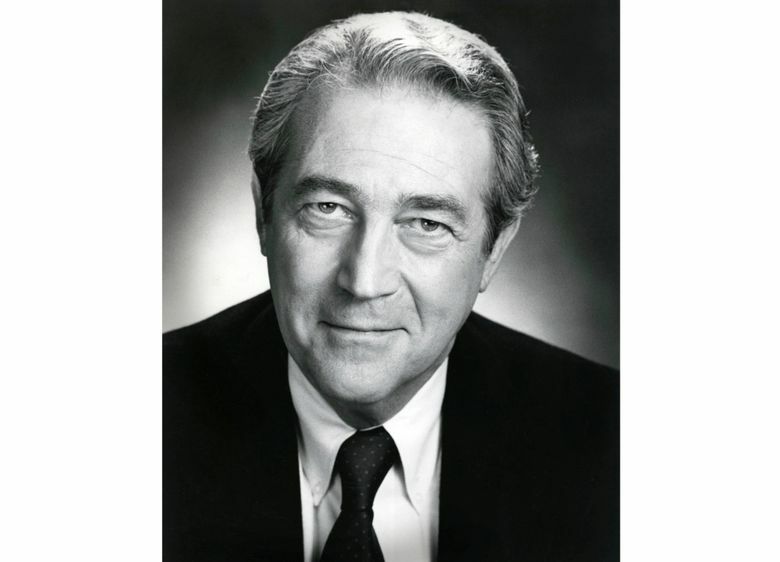 James Karen, 94, a prolific and beloved character actor whose hundreds of credits included memorable appearances in “Poltergeist” and “The Return of the Living Dead,” died Tuesdayat his home in Los Angeles. Few actors had so long and diverse a career. He appeared in Elia Kazan’s 1940s stage production of “A Streetcar Named Desire,” which starred Marlon Brando. He befriended Buster Keaton in the 1950s and had a brief role in one of the silent star’s most unusual projects, “Film,” an experimental short written by Samuel Beckett. Tony Hoagland, 64, a widely admired poet who could be both humorous and heartfelt, often in the same poem, died on Tuesday at his home in Santa Fe, New Mexico. The cause was pancreatic cancer. 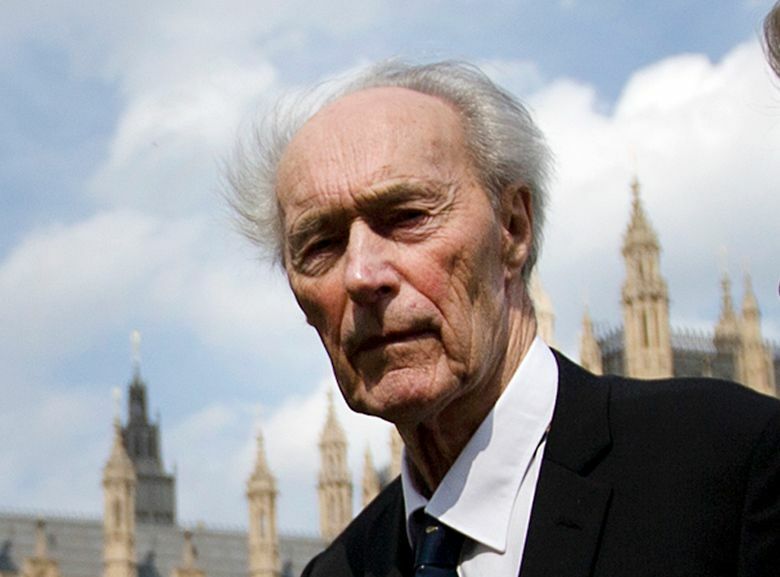 Joachim Ronneberg, 99, the last surviving member of the 1943 raid on a hydroelectric-power plant to blow up a critical ingredient Nazi scientists had developed to create the first atomic bomb, died in Alesund, Norway, last Sunday. The sabotage was celebrated in books, documentaries and films, notably Anthony Mann’s 1965 production, “The Heroes of Telemark,” starring Kirk Douglas in what critics called a fact-flawed version of what had happened. Wanda Ferragamo, 96, who stepped in to run her husband Salvatore Ferragamo’s shoemaking business after his death in 1960 and then oversaw its expansion into a global luxury-goods brand, died Oct. 20 in her hilltop villa near Florence. Over five decades, first as president and then as chairwoman, Wanda Ferragamo oversaw the growth of the company from a small shoe-design and manufacturing concern in Florence into a leading luxury-goods house ranging beyond shoes to sell leather wallets, silk scarves, crystal flacons of perfume and much more. When she had inherited the business, it made 800 pairs of shoes a month. By 1981, it was making 60,000 a month in addition to selling handbags and menswear. Osamu Shimomura, 90, a survivor of the atomic blast in Nagasaki and a Nobel-winning chemist, died Oct. 19 in Nagasaki, according to the Marine Biological Laboratory in Woods Hole, Massachusetts. 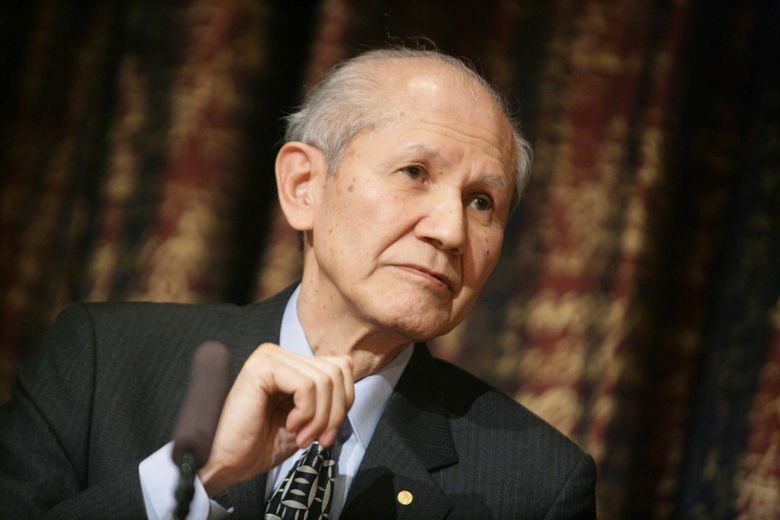 Shimomura had served as a senior scientist at the institute from 1982 until his retirement in 2001, and was also a professor emeritus at the Boston University School of Medicine. While working at Friday Harbor Laboratories, a field station run by the University of Washington, Shimomura discovered a jellyfish protein that allows scientists to trace the movement of cells and proteins. His discovery earned him a one-third share of the Nobel Prize in chemistry and formed the basis of a powerful new scientific tool, enabling biologists to follow the intricate movements of cells and individual proteins by using a fluorescent gene. Randolph Henning Hokanson, 103, a pianist and emeritus professor at the University of Washington, died Oct. 18. A perfectionist at the keyboard and a musician who never lost his sense of wonder, Hokanson carried his high musical standards from the concert stage to the University of Washington classroom. He inspired generations of young pianists and concert audiences alike. At 92, in 2007, he performed a series of lecture/demonstrations on Bach’s “Well-Tempered Clavier” to a packed house at Sherman Clay in Seattle, where his former student Judith Cohen observed, “He is still playing as fast and beautifully as ever.” He went on to perform beautifully well into his 100 years. Anthea Bell, 82, the rare translator who, despite her best efforts to stay hidden, became a name herself in bringing works by Franz Kafka, Sigmund Freud and other major writers to English audiences, died Oct. 18 in Cambridge, England. Her health had been in decline since she was left frail by a stroke in 2016. “All my professional life, I have felt that translators are in the business of spinning an illusion: the illusion that the reader is reading not a translation, but the real thing,” Bell told a conference in 2004. She added that she liked simple translations that could “seduce readers” into loving the translated books. For all her mastery of great literature, however, Bell was most celebrated in her native Britain for her translations of the French-language Asterix comic-book series, about a village of Gauls resisting Roman occupation. 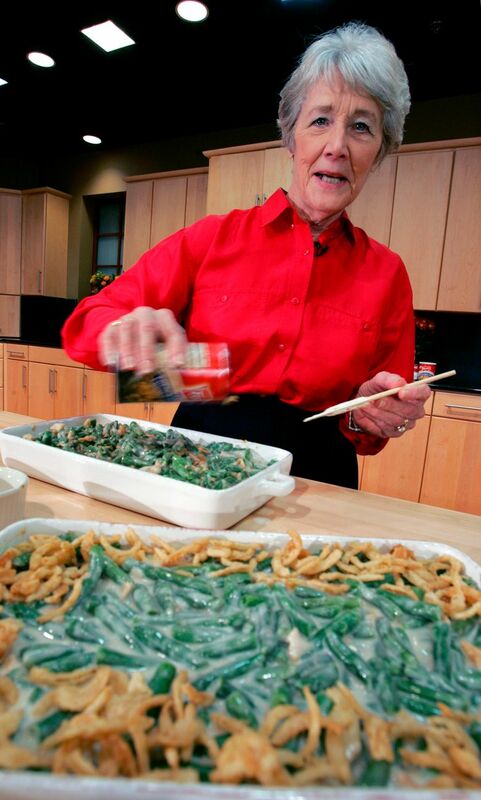 Dorcas Reilly, 92, the woman who created a Thanksgiving staple enjoyed by millions — the green-bean casserole — died on Oct. 15 of Alzheimer’s disease in Haddonfield, New Jersey. Reilly was a Campbell Soup kitchen supervisor in 1955 when she combined the ingredients of the now-legendary green-bean casserole for an Associated Press feature. Campbell Soup officials said the New Jersey resident was the driving force behind the popular dish, made with green beans and cream of mushroom soup and topped with crunchy fried onions. The company said it is the most popular recipe ever to come out of its corporate kitchen. The recipe’s website got 2.7 million visits during last year’s holidays, the company said. Danny Leiner, 57, a director who turned the wanderings of the wasted into two successful movies, “Dude, Where’s My Car?” and “Harold & Kumar Go to White Castle,” died of lung cancer Oct. 18 at his home in Los Angeles.